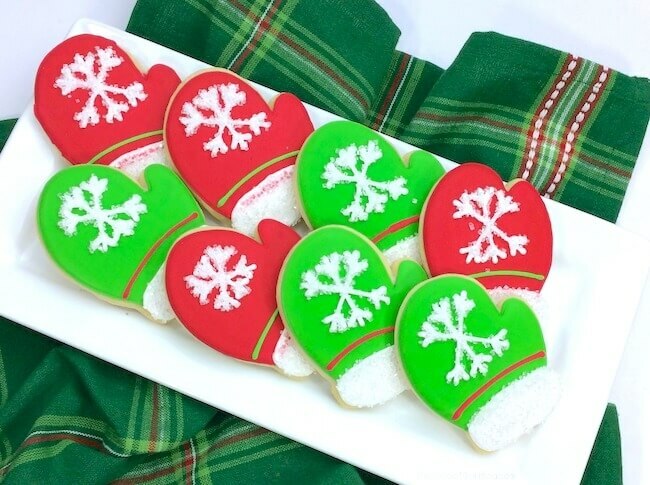 These Christmas mitten sugar cookies are almost too cute to eat!! Every year my husband and I gift our close friends and family with a box full of holiday cookies. Last year my husband’s Potato Chip Chocolate Chip Cookies were a HUGE hit, so we’ll definitely be making those again. But we also want to include some new goodies this year! 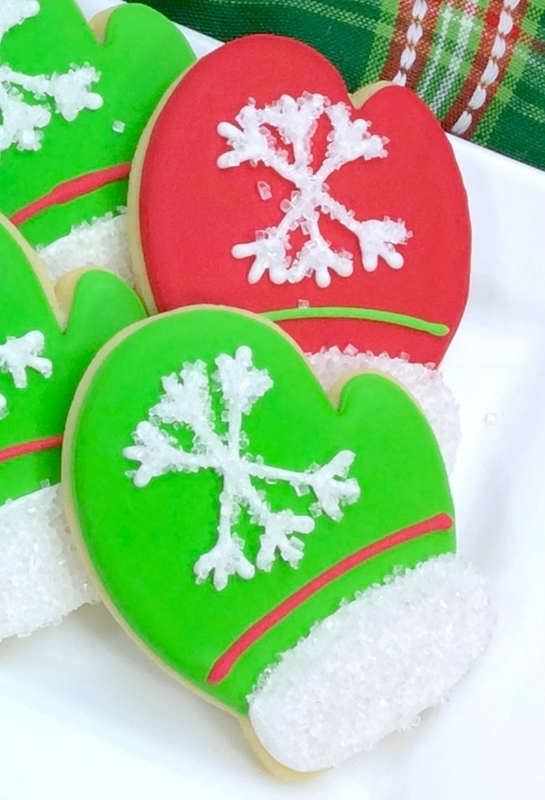 These Christmas mitten sugar cookies are both beautiful and tasty! They’re guaranteed to bring a smile to all your recipients or stand out on the holiday party table. 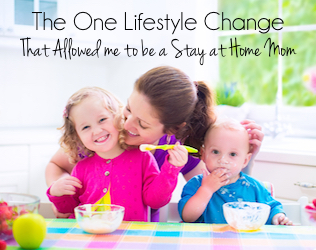 Full printable recipe and ingredients available after supply list. 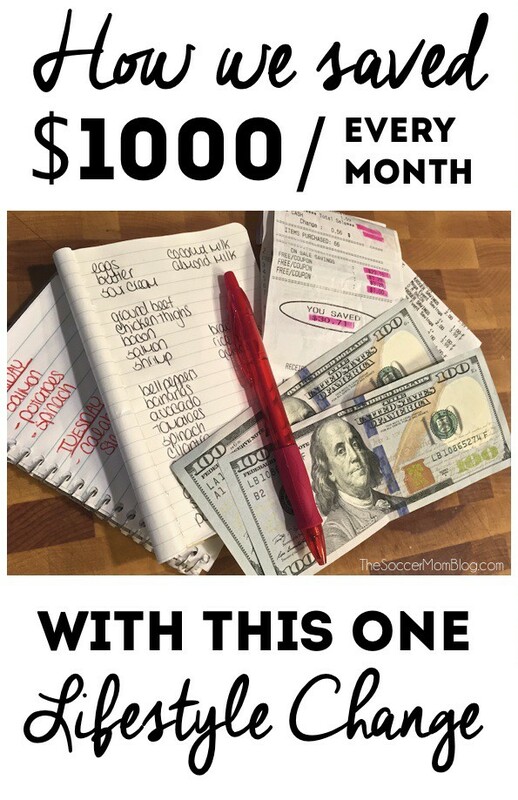 Click here to jump to recipe. 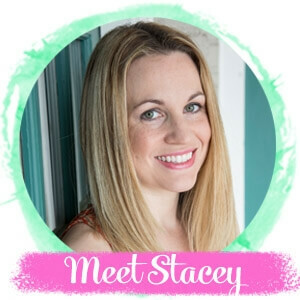 I’ve included affiliate shopping links for your convenience; read our full disclosure policy here. 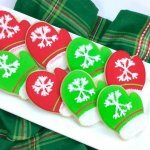 PS- See how we use this simple royal icing technique for other holiday recipes, like these Valentine’s Day Red Lips Cookies. Preheat oven to 350°F and prepare a cookie sheet with parchment paper or a silicone baking mat. Add butter, powdered sugar, vanilla and egg to a stand mixer and mix until well-combined and creamy in texture. (You can also use a hand mixer for this step). 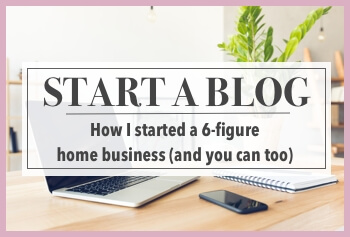 In a separate mixing bowl, combine flour, baking soda, and cream of tartar. Then, gradually add dry ingredients to wet ingredients as you mix on low speed. (If needed, mix by hand until all ingredients are fully incorporated). Lightly flour a cutting board and knead the cookie dough in the flour a couple of times. Roll out the dough to about 1/2 inch thick. Use a mitten-shaped cookie cutter to cut out cookies and place onto your prepared cookie sheet. Using the standing mixer, combine the egg whites, cream of tartar, vanilla and powdered sugar and mix until icing is smooth in texture and stiff peaks form. Split the icing evenly into 3 bowls. Add a few drops of green food coloring to one bowl and stir until you have a rich green icing. Add a few drops of red food coloring to the second bowl and stir until you have a rich red icing. Leave the last bowl of icing white. 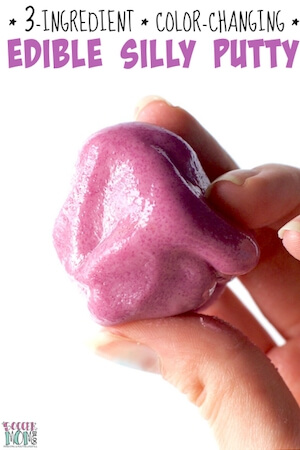 Scoop about 1/3 cup of each color icing into a separate plastic piping bag with thin tip. (Or a small corner cut off the end of the bag). Add about 2 tablespoons of water to each bowl of icing remaining and stir until icing thins out. Pour each color of icing into a separate plastic squeeze bottle. 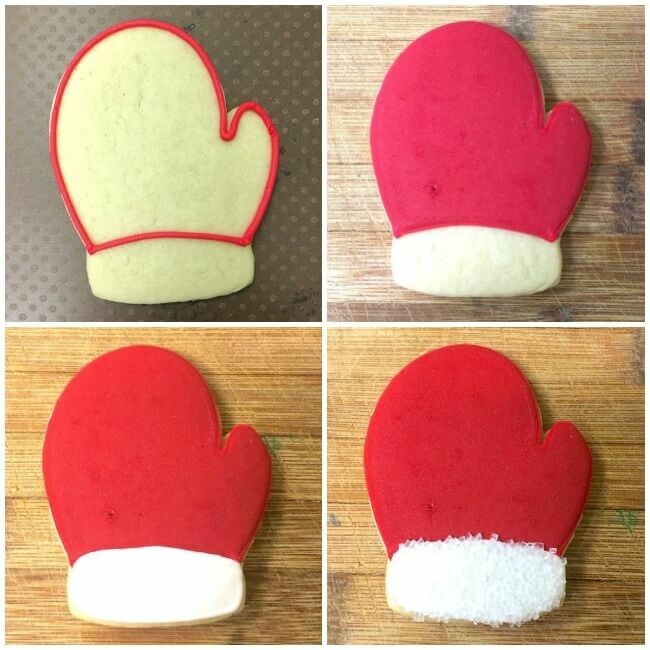 Use green icing (in plastic piping bag) to draw an outline around the top portion of the cookie, leaving the bottom bare for the mitten cuff (below the part where the thumb meets the mitten). Fill in the middle with thin green icing from squeeze bottle. Do this to half of your cookies. Repeat above step with red icing on the remaining cookies. Allow cookies to set completely before frosting the bottoms. Using the white icing piping bag, draw an outline around the bottom part of the mitten and fill in with the thinned white icing. Pour the white sprinkles onto a plate and dip the bottom half of Christmas mitten cookies into the sprinkles until well coated. Set aside to dry. Repeat with all cookies. 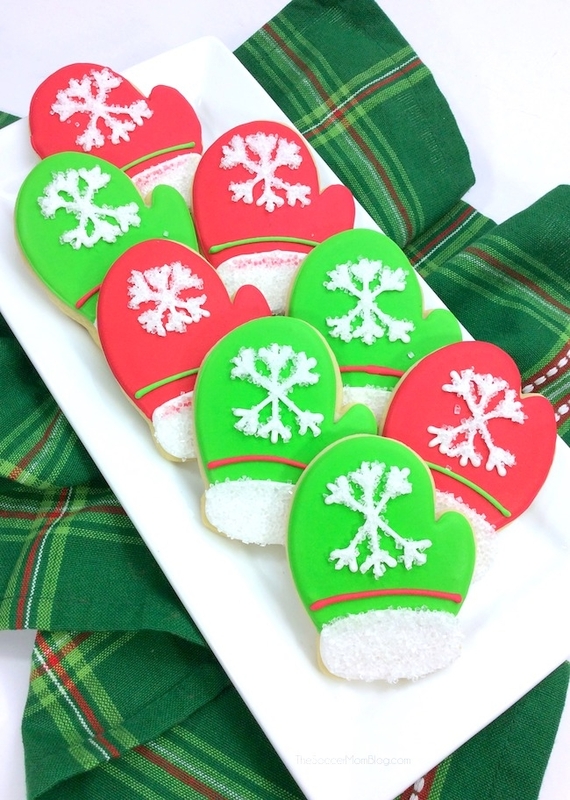 Allow cookies to dry for at least an hour, then use white icing to draw a snowflake on the middle of each mitten. Dip cookie into your plate of sprinkles so that they stick to the frosting snowflake. Repeat for all cookies. Use red and green icing to pipe a strip across the lower part of the mitten. Allow cookies to dry before enjoying.